The SB Nation Sports Report is a weekly podcast bringing together some of the best netroots writers to discuss the world of sports in an interactive, fan-friendly environment. Join hosts BigBlueShoe and TheSportsGuru as the NCAA tournament narrows down to the Elite 8. Join BigBlueShoe and TheSportsGuru as they breakdown the NCAA tournament and other news. 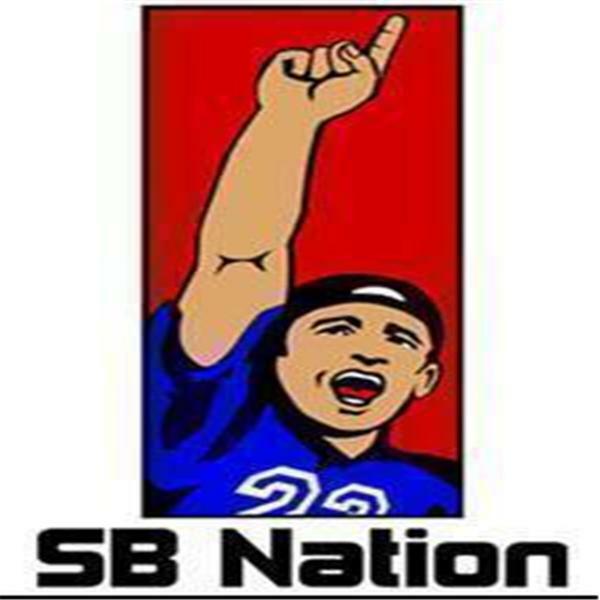 Join us for our premiere episode of The SB Nation Sports Report, the official podcast for SB Nation hosted by SB Nation writers BigBlueShoe and TheSportsGuru.